The theory of how the nomads came to North America is by crossing the Bering Strait land bridge during the first ice age. Samuel de Champlain founded Québec to facilitate fur trade with the Amerindians. This Company was founded by Cardinal Richelieu. France granted the Company a privilege and in return they had certain obligations. Ville-Marie was founded by Chomedey de Maisonneuve. Jeanne Mance created the first hospital and the first school in this area. 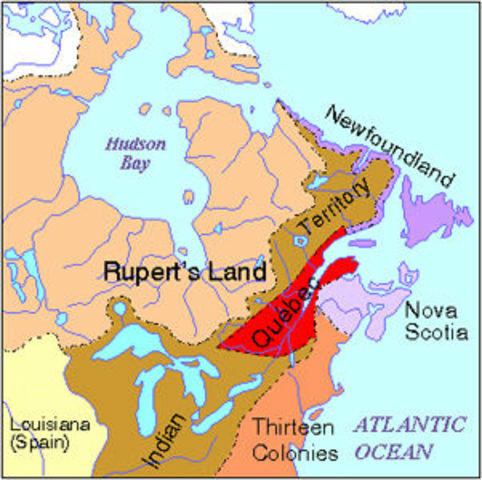 The Royal Proclamation is the first constitution of the Province of Québec after Great Britain took over it. 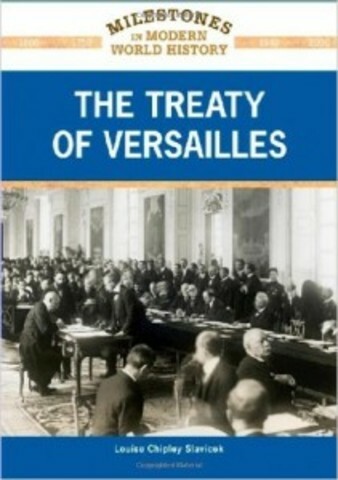 This treaty ended the Seven Years War between France and Great Britain. The Québec Act is the second constitution which makes the French Canadians happier. This third constitution was created after the arrival of the loyalists fro the 13 colonies. This economic crisis disrupted population growth in the Dominion. 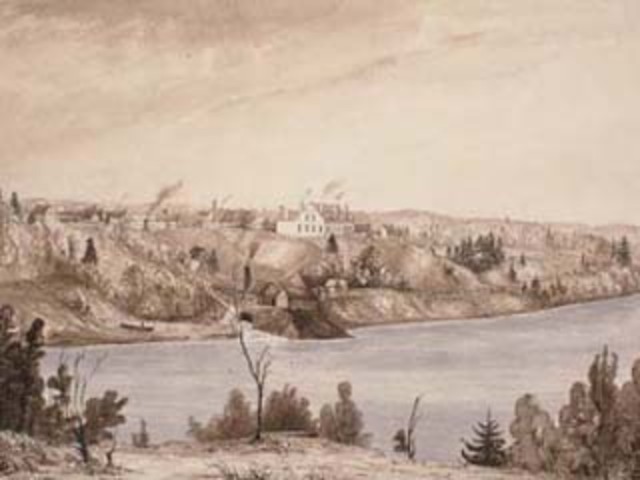 John A, MacDonald introduced his National Policy to resolve this conflict. 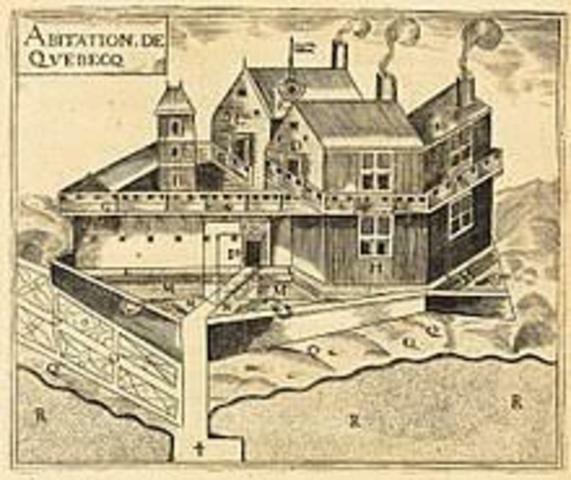 Starting in 1534, Jacques Cartier explored the St-Lawrence River and the Gulf. While travelling he didn't expect to find what he did. 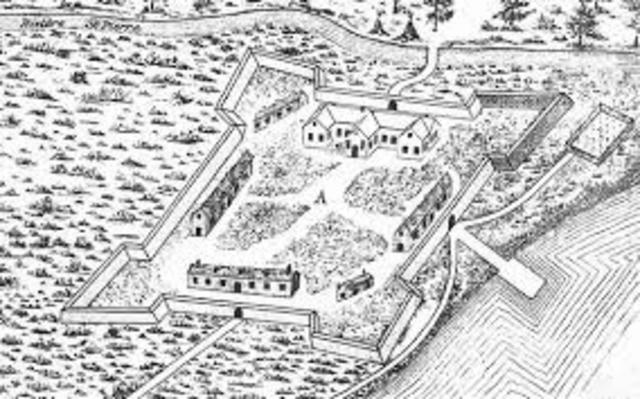 In 1608, France took over the land and created the first permanent colony. To increase the population, Jean Talon encouraged immigration of 4 types of immigrants. The Seven Years War occured in Europe between the French and the English. But, the colonies took part in it in North America. 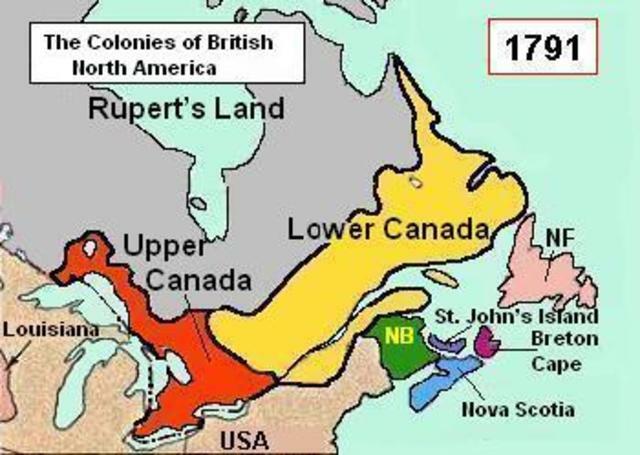 After the Seven Years War, New France became a british colony. Waiting for the Seven Years War to finish in Europe, Great Britain too over New France's territory. 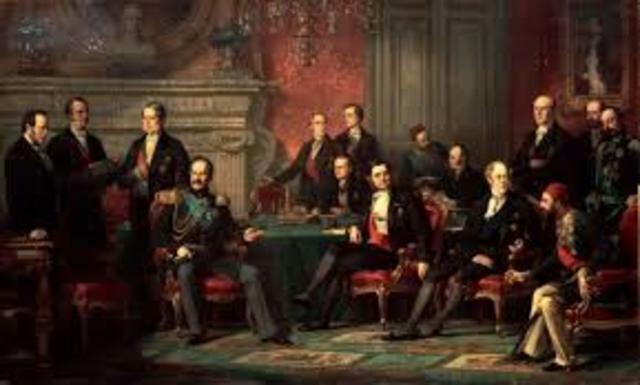 The goal of this blockade was to deprive Britain of trade relations with Europe. 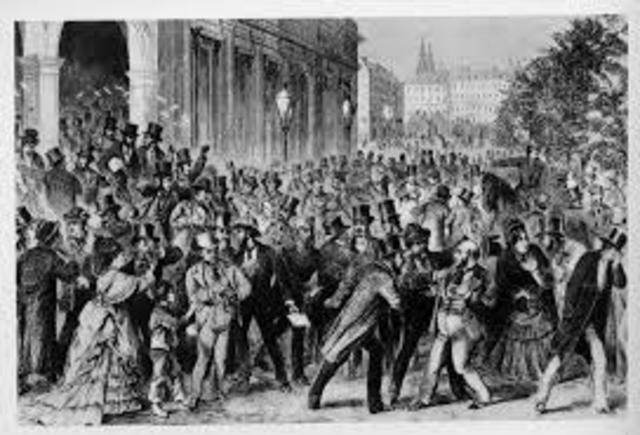 These rebellions occurred because of the economic and agricultural crises. 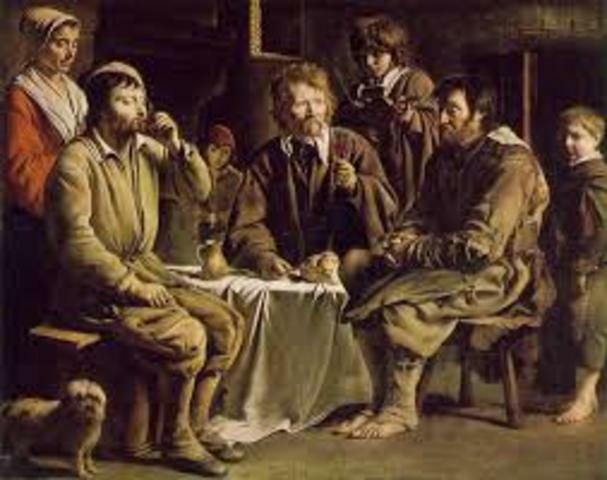 The Contemporary Period started off with the creation of Canada by the four following provinces : Québec, Ontario, New Brunswick and Nova Scotia. The population was concentrated near the American border so these policies encouraged people to migrate to the West. There were 5 factors that prompted Canadians to emigrate to the United States. After Canada's entry to the First World War, immigration in Canada started to decline. After World War 2, there was a population increase thanks to the baby boom.